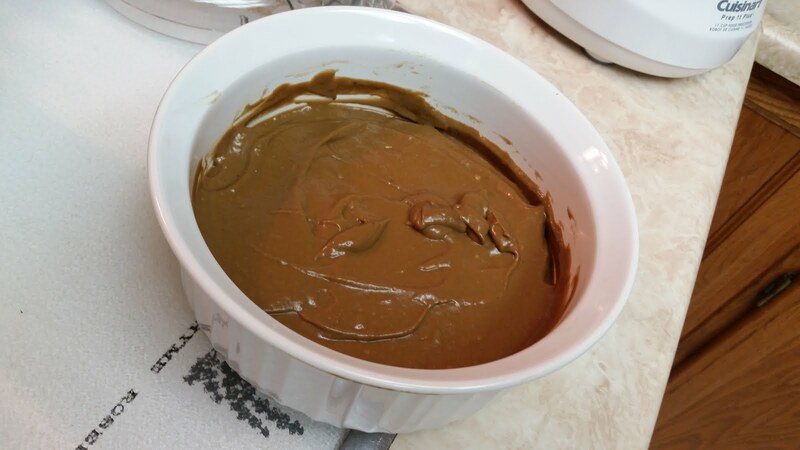 Seriously if I had the resources to create one of those Buzz Feed Tasty videos, I would do this gluten free vegan chocolate pudding recipe for you because it is so damn easy. You can adjust the ratios to your liking. 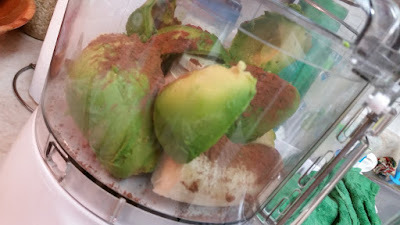 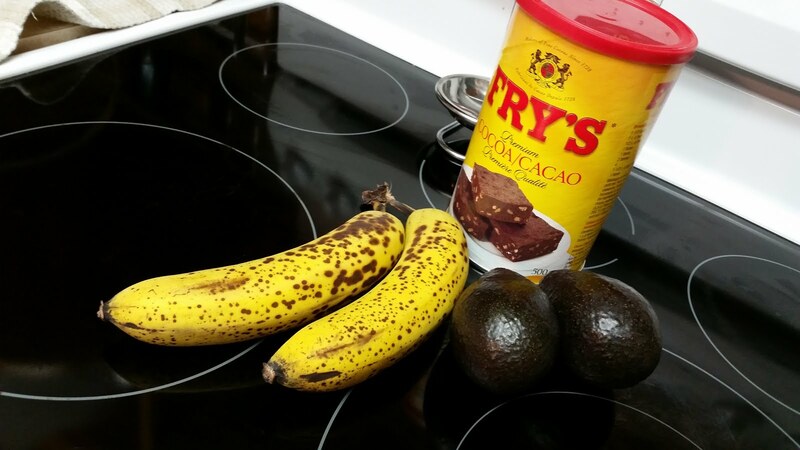 More cocoa = more chocolate, more banana = more sweet and more avocado = more creamy smoothness.